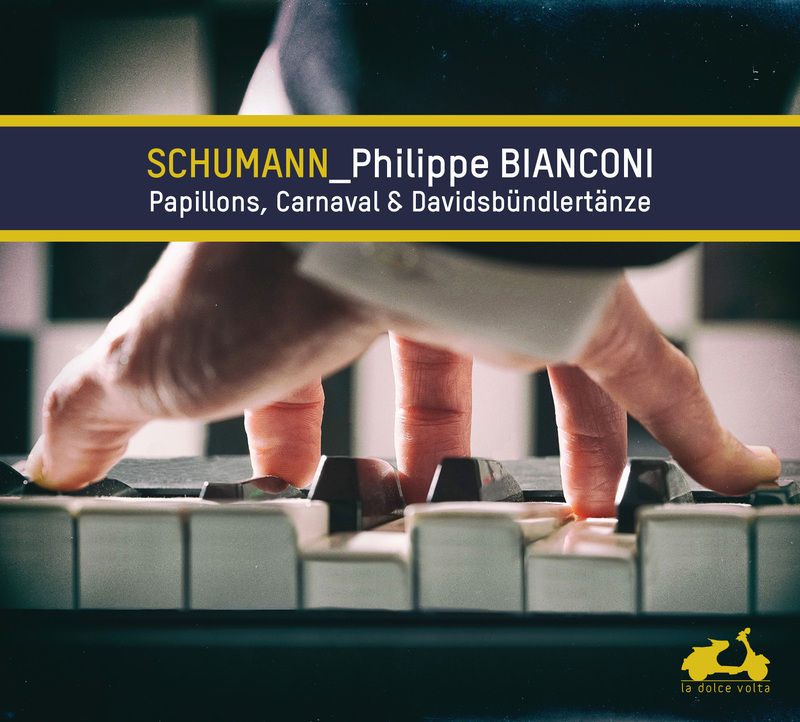 Papillons, Carnaval,Davidsbündlertänze: the coupling of these three compositions corresponds to a deep ‘inner necessity’ in the French pianist. After magnificent incursions into Debussy and Chopin, he returns to Schumann, a composer particularly close to his heart. This programme matured in concert centres on the theme of doubles and masks and illuminates with exceptional poetic perception the secret connections that exist between three scores of highly individual character. A landmark in the discography. First of all, it was a foregone conclusion that Bianconi’s first Chopin disc would feature the ballades, given the place they’ve occupied for so long in my musical universe. He preferred to follow the ballades with an exploration of the later Chopin in the Fourth Scherzo and the Barcarolle. Chopin’s last years display an extraordinary evolution of his musical language, with a harmonic freedom and a refinement that look far into the future. Having recorded the complete Debussy Préludes for La Dolce Volta in 2012, Philippe Bianconi was all the more likely to be alive to the extent to which the music of Chopin opens up new perspectives and heralds the innovations of musical Impressionism. In what ways this immersion in the Debussyan universe has influenced his approach to Chopin. The great harmonic freedom Chopin discovered in the course of his career was the very foundation of the attitude of Debussy, who went on to emancipate the language of music. One can add to this point a shared love of colour, of the instrument, a physical rapport with the keyboard, which is always coaxed, never treated aggressively. “Debussy has always been part of my life” says the pianist about the composer so close to his heart ». 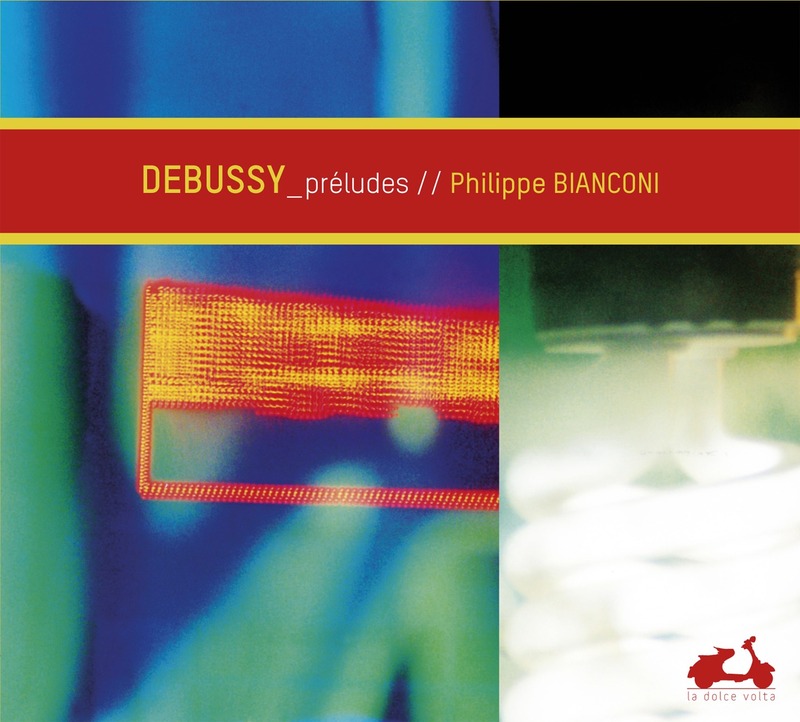 Discophiles have been impatiently awaiting his recording of the towering Préludes, but Philippe Bianconi has taken his time before entering the studio to capture what he calls “the quintessence of Debussy’s art”. Beneath his fingertips, which conjugate a profound attention to detail with an irresistible poetic imagination, the art of Claude de France reveals all its riches and its startling modernity. 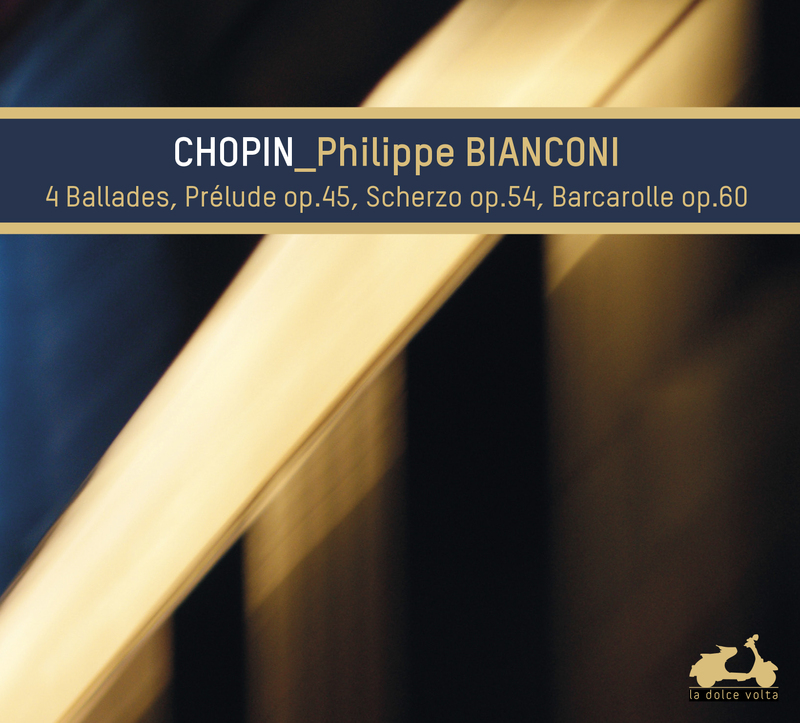 The enchanting sonorities and the density of philippe bianconi’s interpretation make his new cd a major addition to the list of great versions of the Préludes, enhanced by the exceptional sound quality of the recording itself, to which the pianist has devoted particular attention.